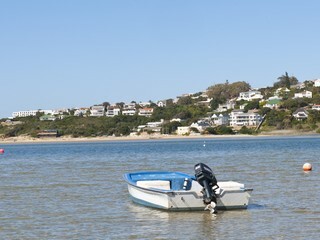 This suburb offers a wide variety of properties ranging from modest, entry level homes to some of Plettenberg Bay’s most exclusive and sought after property. Private Estates with state of the art security, gated communities, freehold and sectional title property can all be found in this suburb. Majestic views of the lagoon, mountains and ocean stretching from Lookout beach as far as Keurbooms can be enjoyed from the prime properties. Bowtie is situated between the suburbs of Poortjies, Upper central, Plettenberg Bay and Marine Drive; Market square, Plettenberg Bay Primary School, the Medi-clinic and town centre are all in close proximity. Properties in this extremely popular, smaller suburb seldom come onto the market. 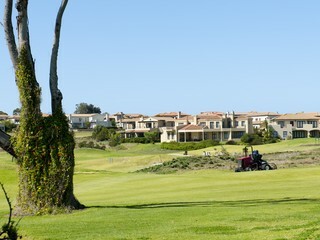 The suburb is home to a cross section of homes ranging from older, larger homes to modern mansions. 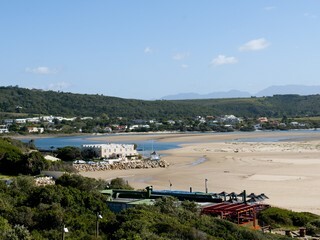 The majority of homes in this suburb enjoy views either across the Keurbooms lagoon and ocean stretching as far as Keurbooms or over Robberg Beach, the ocean and Robberg Nature Reserve. 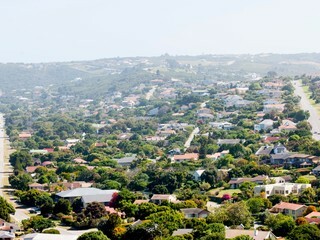 Bordered by Marine Way and the suburbs of Signal Hill and Plettenberg Bay it is within walking distance of the town centre and in close proximity to the Plett Medi-Clinic. Lower Robberg extends between Longships Drive and Robberg Road, bordered on either side by Dassen Island Drive and Piesang Valley Road. 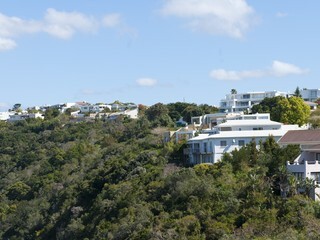 The terrain rises sharply from the flat of Longships towards Robberg Road. There is a cross section of properties in this suburb ranging from modest to upmarket homes; unmodernised and modernised. 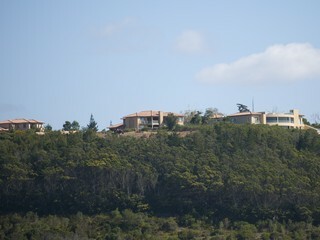 The elevated properties, on the Robberg side, enjoy sea and mountain views. This Mediterranean style development is characterised with dwellings of muted tones of yellow with red roofs. 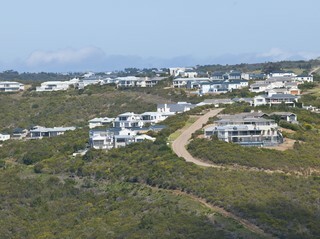 Views of the bay, coastline, Tsitsikamma mountain range and Robberg peninsular can be enjoyed from the hillside properties. 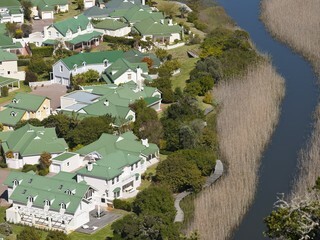 The amenities include a clubhouse, lake and well maintained wooden boardwalks into the indigenous forest, home to large Milkwood trees. Incorporated into the development are extensive security measures including electric fencing with cameras and halogen lights, infrared beams and a 24 hour manned guard house. 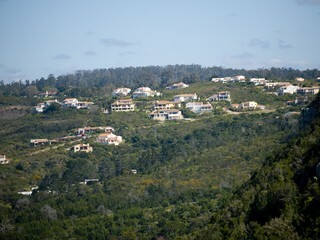 Schoongezicht is located on the Piesang Valley side of Plettenberg Bay between the N2 motorway and Plettenberg Bay Country Club.